Nolen's the Venus quinceanera dress dealer in Bryan, College Station, TX. We carry many Venus ball gowns that also double as beautiful quinceanera dresses. We service Houston, San Antonio, Brenham, Austin and Waco, TX. 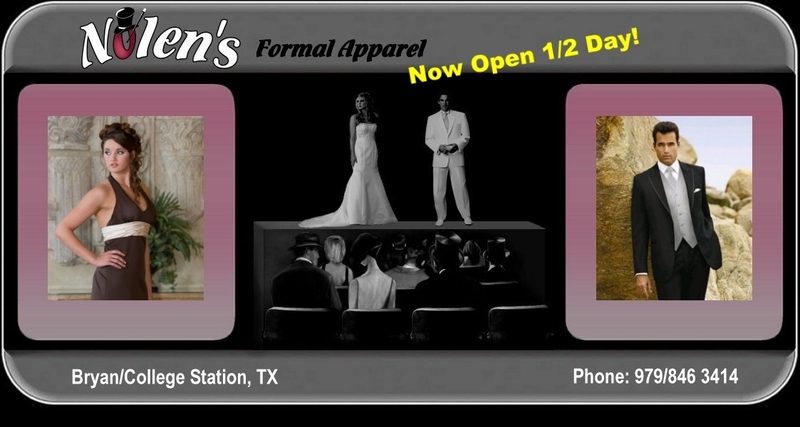 If you are preparing for a quinceanera and live anywhere in Central Texas, or the Brazos Valley, visit Nolen's. We are family owned and operated since 2002.